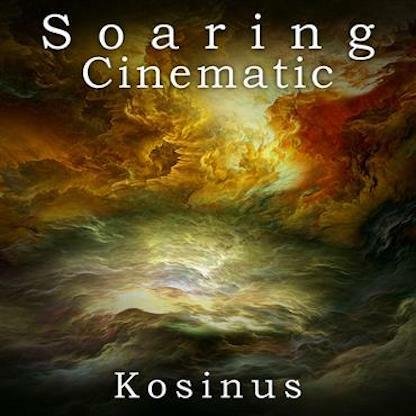 GOTHIC050 - Overwhelming, emotional builds with dramatic, shimmering crescendos that conjure triumph and majestic glory. GTW046 - Huge crowds stomping, clapping and chanting for epic size and excitement. 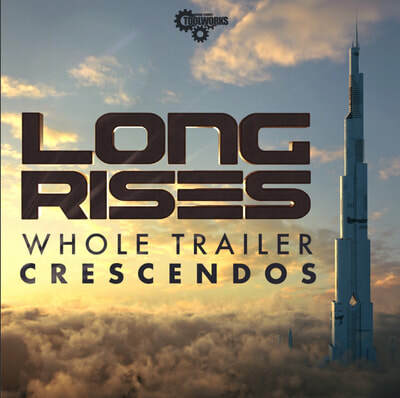 GTW040 - Whole Trailer Crescendos providing extended impending growing excitement. 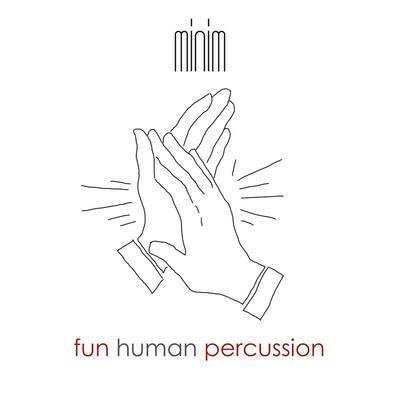 Fun Human Percussion. 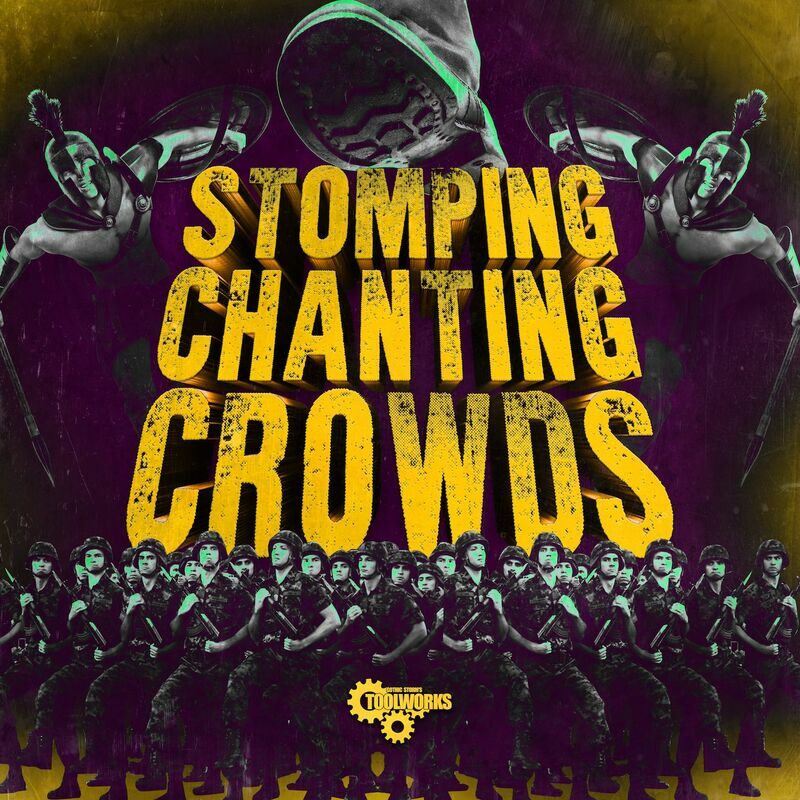 Lively, inventive human percussion - full of fun and positivity! 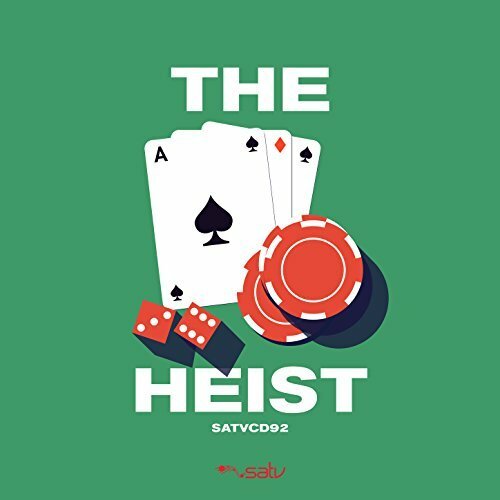 SATV CD092. Jazz/Big Band Multi-Composer library album. Roll the dice and let the hustle begin. 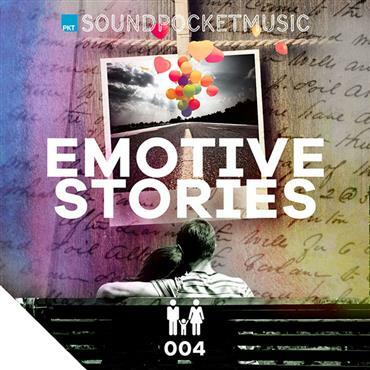 PKT 004: Emotive Stories Vol. 1. ​Multi-composer library album. The quietly inspirational and compelling drama of everyday life. 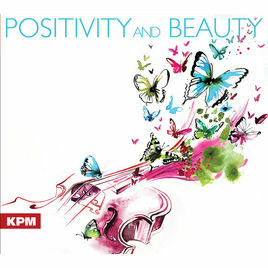 KPM 835: Positivity and Beauty. 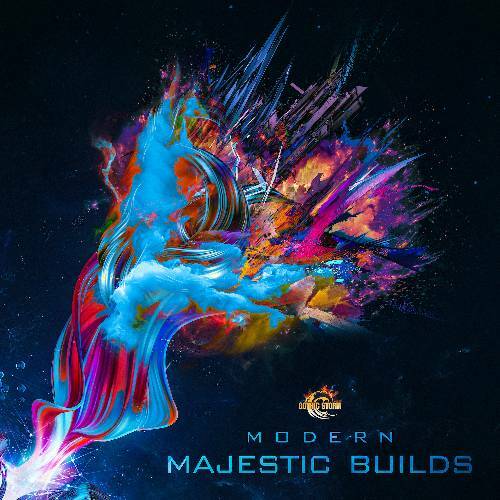 ​Multi-composer library album, mastered at Abbey Road Studios, featuring inspiring and majestic string-led tracks brimming ​with positivity, beauty and sophistication. 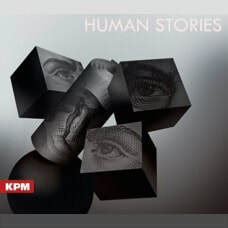 KPM 817: ​Human Stories. ​Multi-composer library album, recorded at Abbey Road Studios, featuring ​emotive and reflective themes for chamber strings and piano.